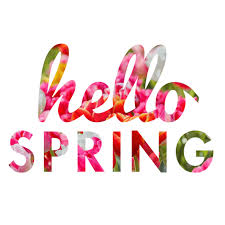 Feeling the sun on your face, the birds singing love songs, grasses and weeds growing, trees budding, flowers blooming and homes hitting the market! According to the National Association of Realtors the months of April, May or June are the most popular months sellers list their homes. However, this may not be the case this Spring. Historically, buyer demand falls off in the winter months. This year the demand for housing has remained strong. With low interest rates and low inventory, buyers have been jumping off the fence all winter long to get into a home. As a seller, if you act now and list your home before the flood of competition you will benefit from the lower inventory and have a pool of buyers just waiting to buy your home.